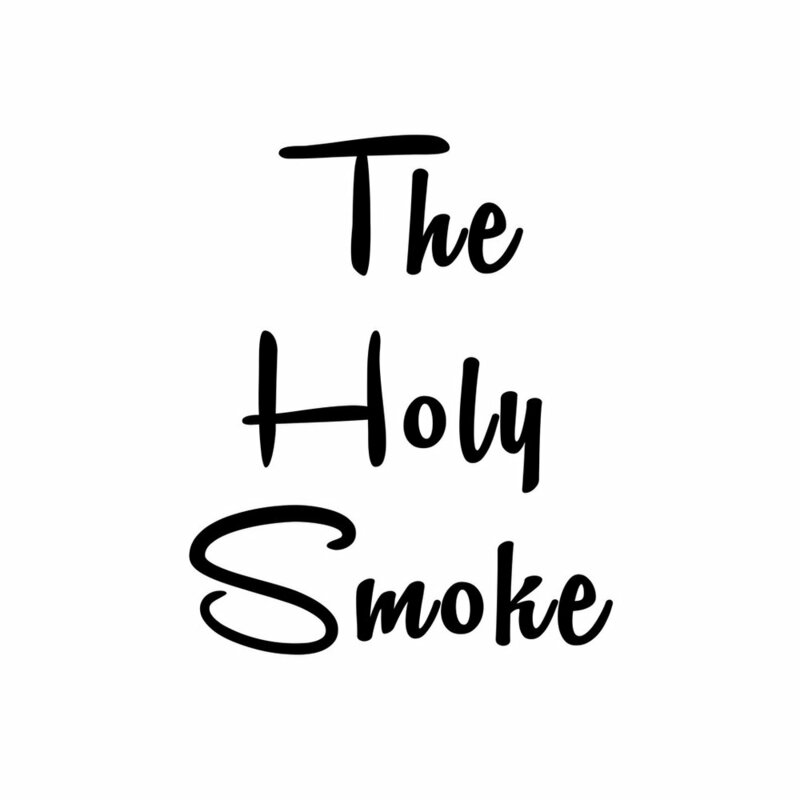 The Holy Smoke brings together three sensational, seasoned female voices, paired with two acoustic guitars, a keyboard and a whole lotta soul. 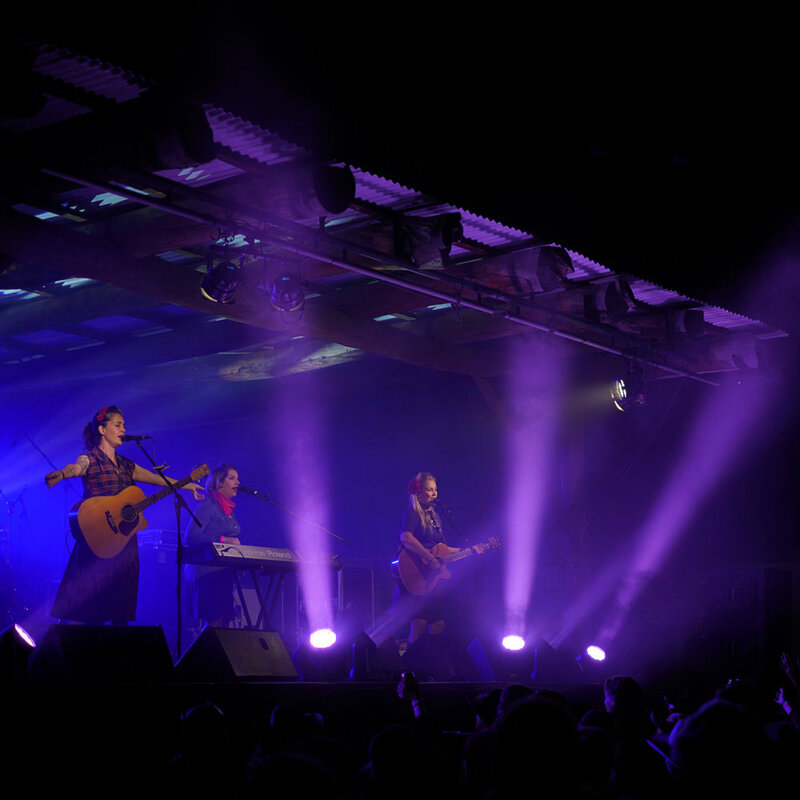 Combining musical backgrounds of country, folk and gospel, Rose Parker, Karlee Rae and Delilah Rose have crafted a set of charming tunes that will delight and hold you where you stand. Having grown up in the vast expanse that is the WA wheatbelt, Delilah’s songwriting and charismatic presence captures the essence of this landscape and delivers it on a country/soul, sometimes, folk-a-billy blues platter with a side serve of toe-tapping fun. After playing at different festivals in 2016, Delilah is now looking forward to releasing an EP with her ace-high Gunslingers mid 2018 and penning plenty more pretty little ditties thereafter. 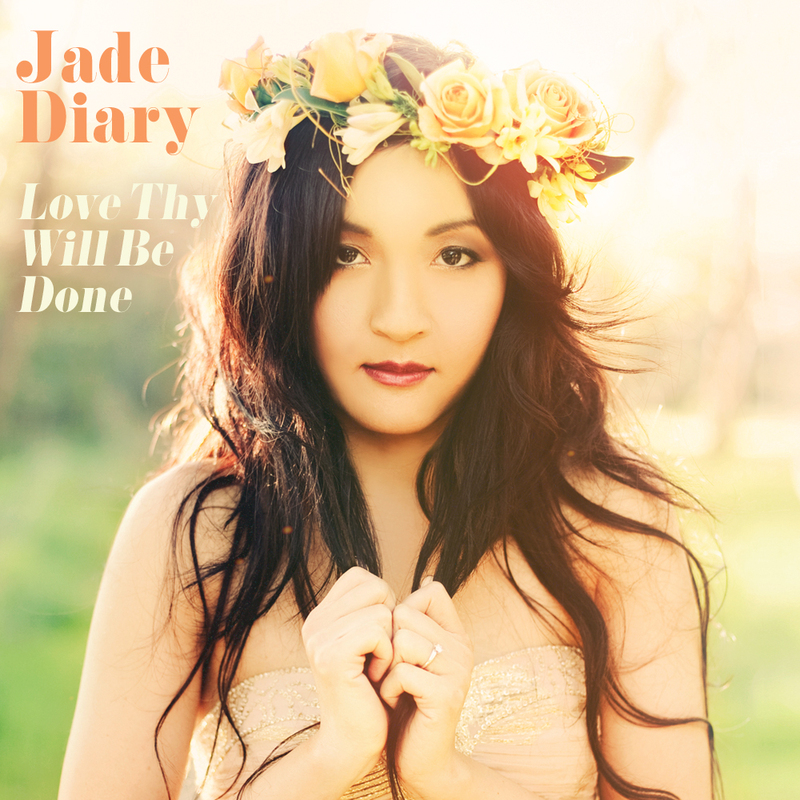 Jade is the Chinese middle name of Singaporean-born singer-songwriter, dreamer and storyteller, Jade Diary, aka Cheryl Lim. 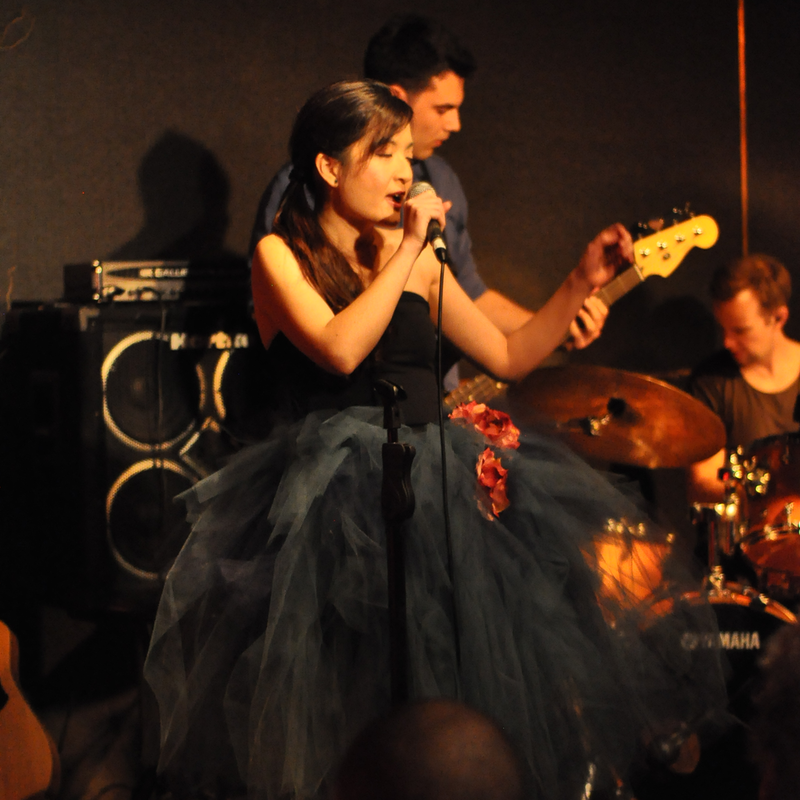 Inspired by her love of fairy tales, each song “wraps around your eardrums and tugs until it has engulfed your whole body”, according to reviewer, Renee Jones of The Music. I am a singer song writer with a heart to write songs for those who are in need of restoration, hope and healing. I believe that inspired lyrics, coupled with music, can unlock a heart and change an atmosphere. I'd love you to follow my journey. Connect with me on the links below.